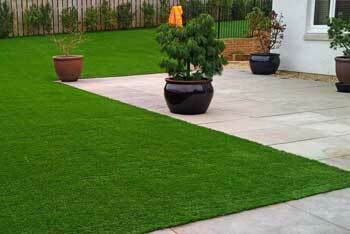 Stepping out onto a stunning and lush green lawn in your outdoor space need no longer be a dream of yours. 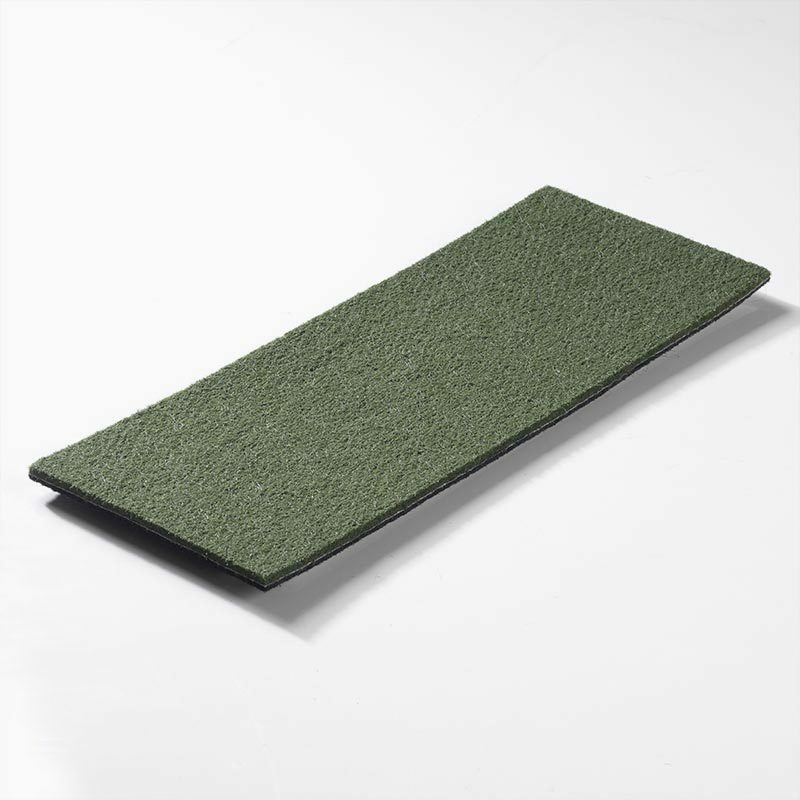 In fact, with the Shamrock Artificial Grass from The Outdoor Look you can achieve a stunning and natural looking green grass effect in your garden, without any maintenance or upkeep required. 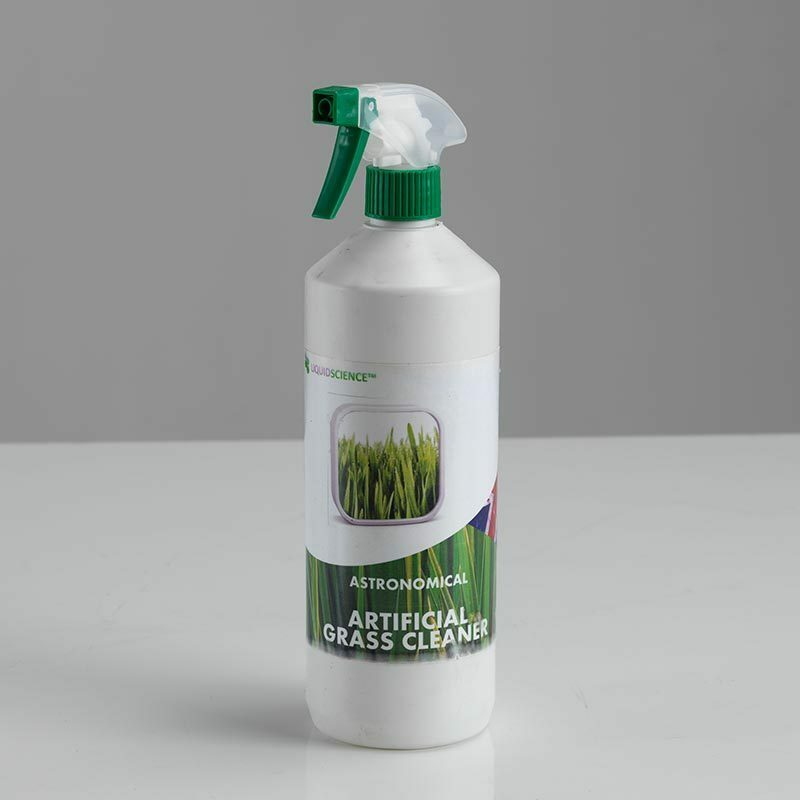 Our beautiful Shamrock Artificial Grass is the perfect solution for those seeking to create a gorgeous garden but who don’t have the time to continuously mow, weed, trim and water natural grass. 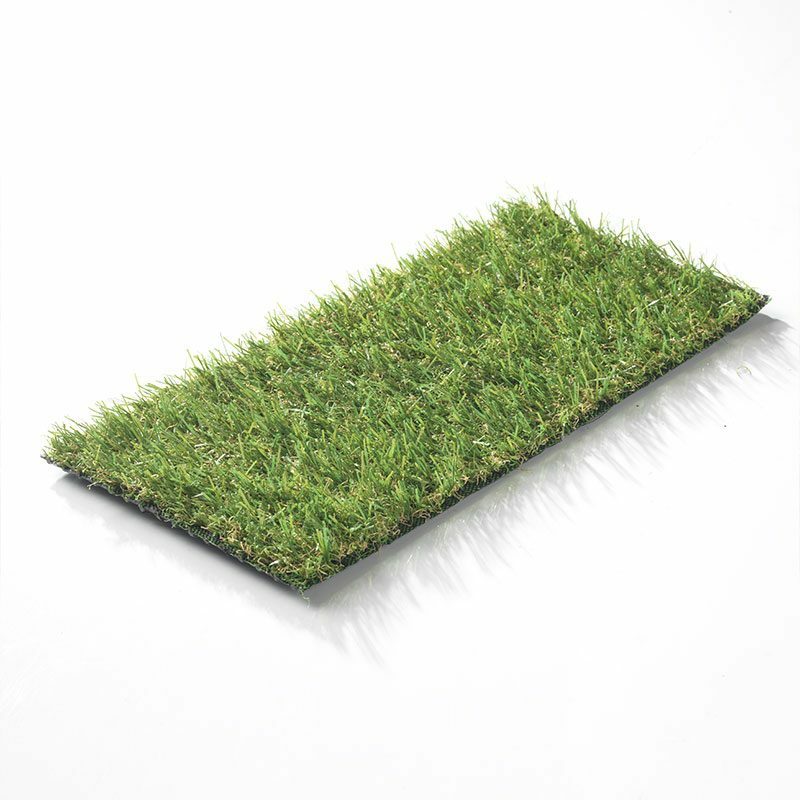 The Shamrock style of artificial grass will retain its colour and style in all weather conditions and is the perfect surface for those with pets or children. 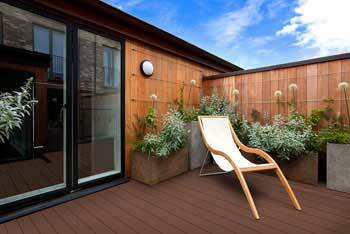 Not only that, but Shamrock is a gorgeous 20mm 2-tone lush pile with a 2-tone brown and tan thatch as well, creating a truly natural appearance for your outdoor space design. There is a 10 year guarantee on all of our artificial grass products, and the Shamrock promises to retain its perfect beauty for many years, offering an outdoor space you can truly be proud of. However, the Shamrock artificial grass doesn’t simply just look beautiful, but it’s also an incredible value for money too. 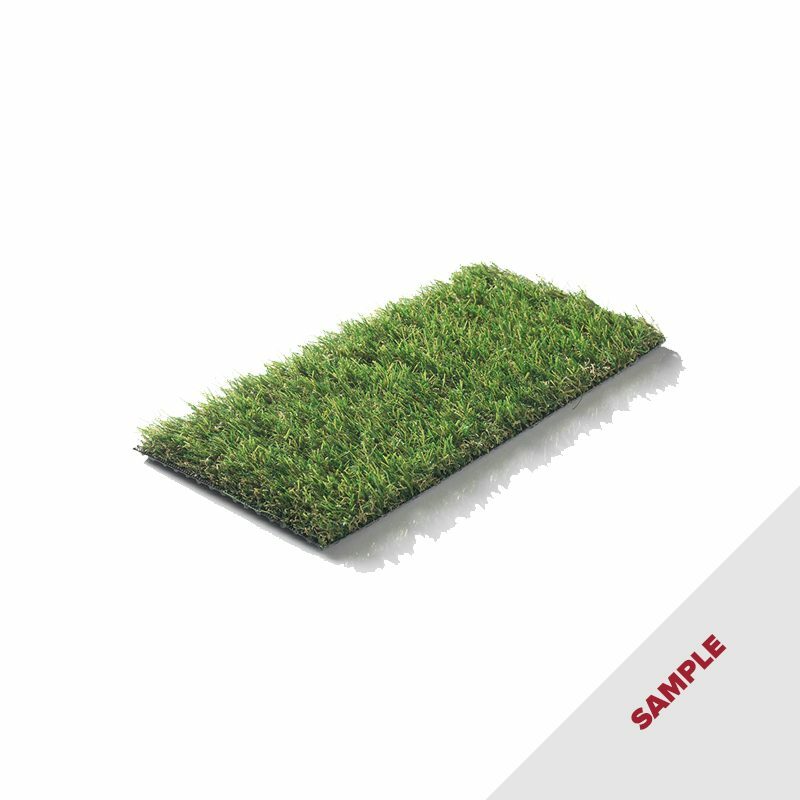 Not only does it have a natural appearance but with a strong and robust finish, but this artificial grass will save you both time and money in the future, without requiring any maintenance at all! 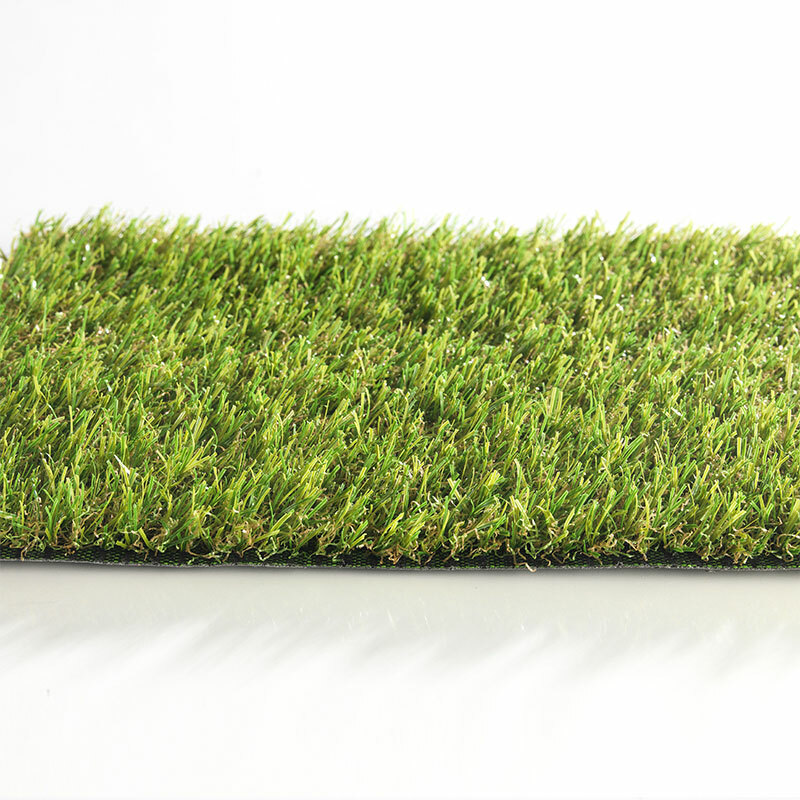 The Shamrock Artificial Grass is both child and pet friendly, easy to install, won’t bother any hayfever sufferers and won’t ever get muddy – even in the most wet of typical British weathers! 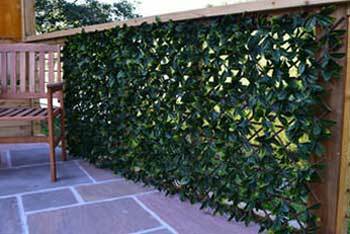 It’s a UV stable garden solution that will take the design of your home to the next level, helping to create a gorgeous garden space that you can and will enjoy and take pride in all year round.